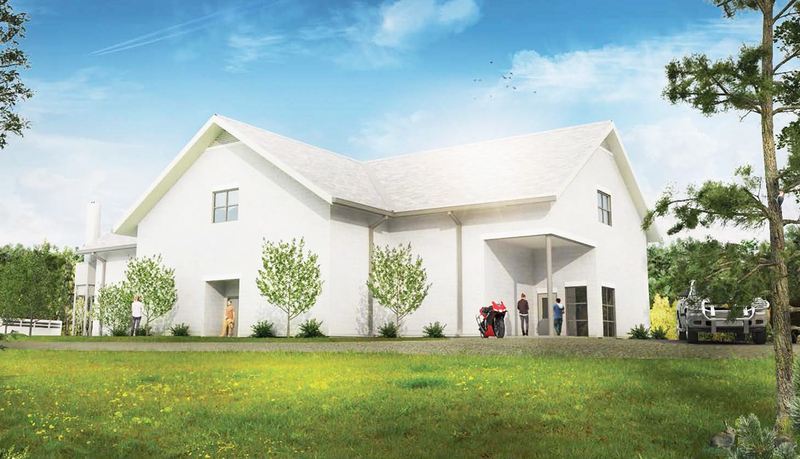 The Poultry Infectious Disease Biocontainment Research Facility Relocation project will construct a two-story 5,000 square foot building consisting of laboratory and support space. 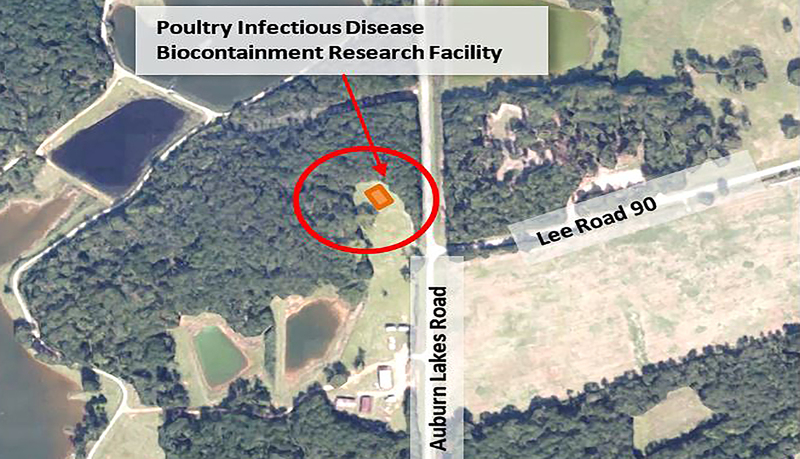 The project will relocate the existing Poultry Science Infectious Disease program from its current main campus location on Woodfield Drive to the North Auburn Campus. 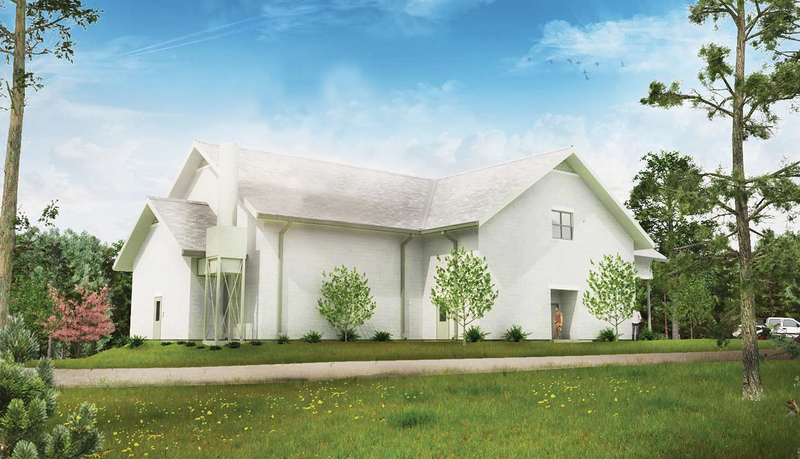 This relocation will also serve as an enabling project for the construction of the Performing Arts Center project.